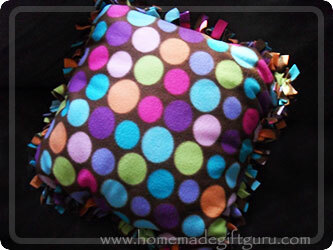 No-sew fleece pillow covers are so unbelievably easy... if you've never made one, just wait till you see for yourself! I have to say, I thoroughly impressed my daughter and friends by turning the fun fabric she picked out into this cute 18" by 18" pillow in about 30 minutes. 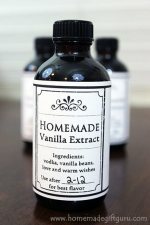 The next thing I knew I was getting begged by kids, "Make me one, make me one!" 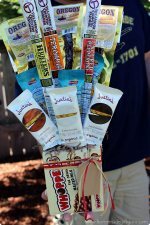 ...and then I was begged by the husband, "Ooooh, can you make some for the couch?" Anyway, this is one particular fabric project I highly recommend, especially for a great homemade birthday gift idea or for a few fun homemade Christmas gift ideas. 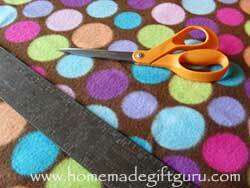 Bonus Idea: Make a no-sew fleece pillow cover kit!... 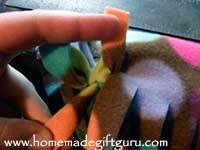 For a cute spin on this gift, you can prepare the fleece with all the cuts and give it to a child, pre-teen or teen as a no sew fleece pillow case kit. 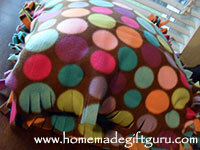 Then, all they have to do is the tying and it's ready to fill with the pillow form or stuffing you choose. 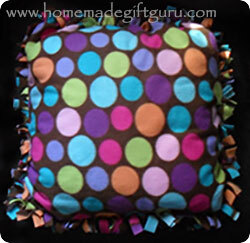 These no sew fleece pillow covers can fit over a preformed pillow base (as I did here) or stuffed with fiberfill. 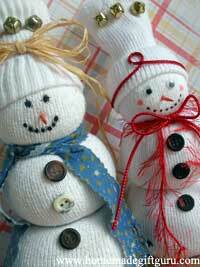 They are incredibly easy and satisfying to make. 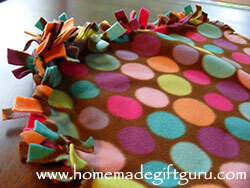 With practice you can make a no sew fleece pillow like this one in around 30 minutes... maybe even less! There are other shapes you can use besides a square. 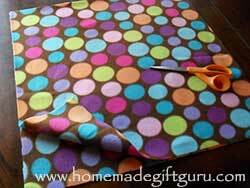 For example, it's fairly easy to make a heart pillow, a circular pillow or simply a rectangular pillow. As long as you can cut two identical pieces of fleece and make two inch snips every half an inch or so all around the edges, it's on baby! Note: High quality fleece is far superior to cheap stuff. It is thicker, softer and lasts much longer. This is a no-pill variety I picked up from Michaels using a 40% coupon of course. You can use a template (I had a piece of poster board that was just the right size, 22 inches, so I used that for my cuts). I'm a sucker for templates! 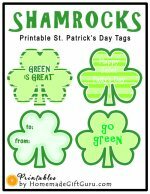 Masking tape is a handy way to mark where to cut your strips, you can make a dot every 1/2 inch, indicating the proper width to cut, so your strips stay even. 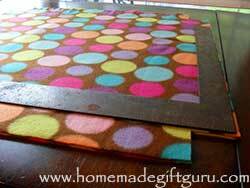 Or you can use temporary fabric pen/pencil or plain ol' chalk, which should wipe clean with damp cloth. 1. Cut Two Identical Pieces of Fabric. I cut my fabric to the size of my pillow plus 4 inches top and side. My fabric is 22" x 22". My pillow will be 18" x 18". This is because I chose to make my strips two inches long, which is a good length in my opinion. 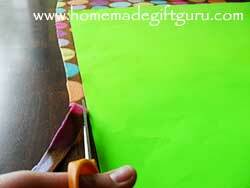 Cut a square out of each corner equal to the length of your strips. For two inch strips cut 2" x 2" from each corner. 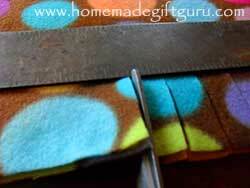 Keeping your two pieces of fabric securely together, cut 2 inch strips all around the edges, approximately every 1/2 ". Tie tie tie all the strips together... well, all the strips on three of the four sides, being careful not to accidentally skip any strips. That's right, keep them matched up for best results. 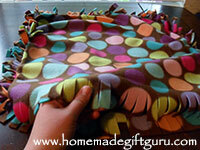 Single knots are nice if you plan to wash your no-sew fleece pillow cover from time to time. This is because it's pretty easy to untie all the knots on one side and pull out the pillow or even the fiberfill if that's what you used. Then you can simply wash the pillow cover, return pillow and tie it back up. Double knots are fine too particularly if you used fiberfill and you are concerned that it might loosen up and leak fluff. So... double knot if desired (I just double knot a couple on each corner). Insert pillow base or fiberfill. 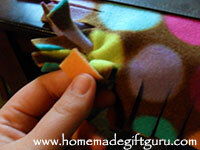 Excitedly tie the strips along the last side of your no-sew fleece pillow cover and admire your finished fleece pillow. 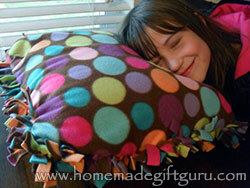 I hope your homemade fleece pillow turns out to be as fun to give as mine was! Here's a picture of my oldest daughter (just 6 years old) trying out her new fleece pillow. It now comes with her to every sleepover and never misses a single night of cuddles. 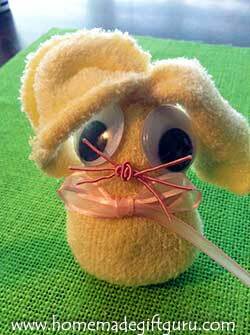 This adorable no-sew sock bunny is made with baby socks! 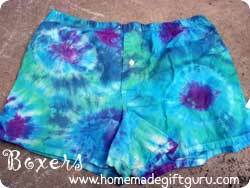 Make groovy tie dye gifts for everyone on your gift list!